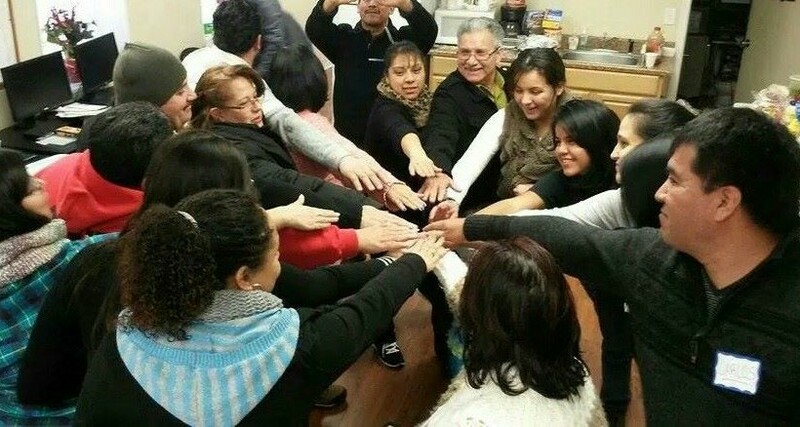 The Engine of my Life / El motor de mi Vida from Media Mobilizing Project TV on Vimeo. 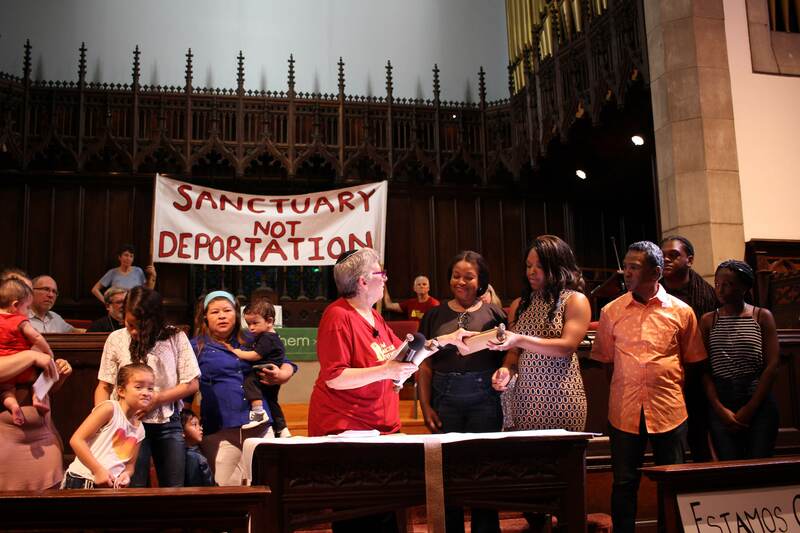 New Sanctuary Movement campaigns are chosen by our immigrant community members. 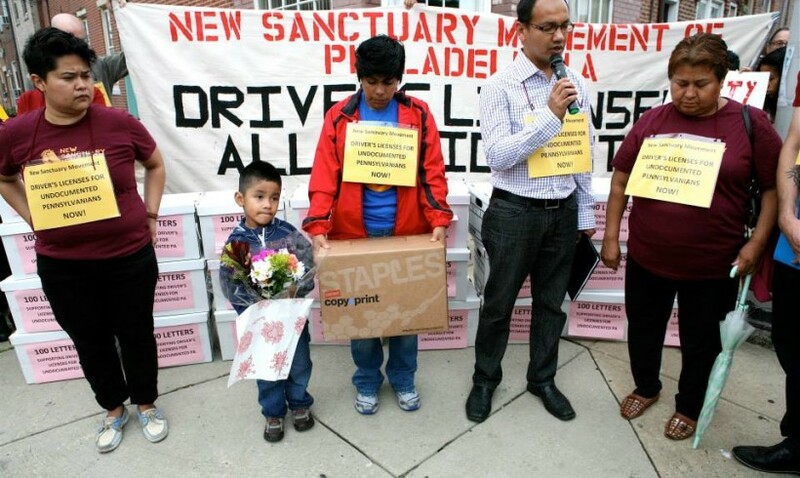 In order to choose to organize for driver’s licenses for all in Pennsylvania, members held a two-month “Listening Campaign” and held one-on-one conversations with 200 immigrants in Philadelphia. 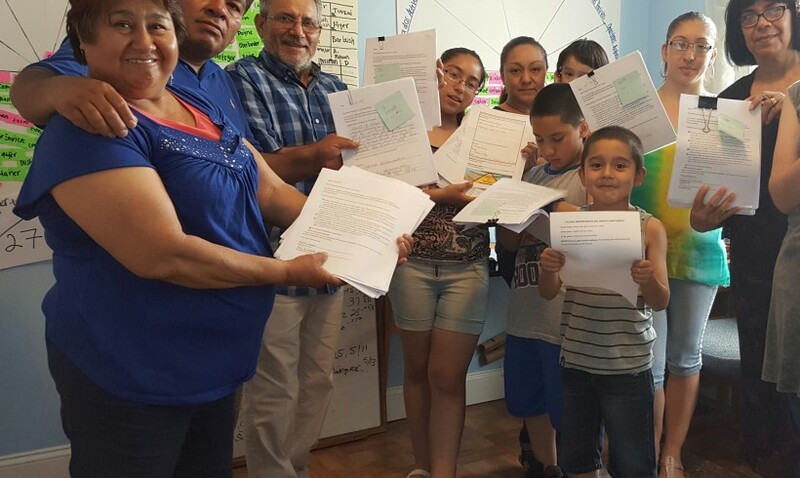 The results were strong: 59% of the 200 people we spoke with during the summer of 2014 chose obtaining driver’s licenses as the most important issue to improve their lives. 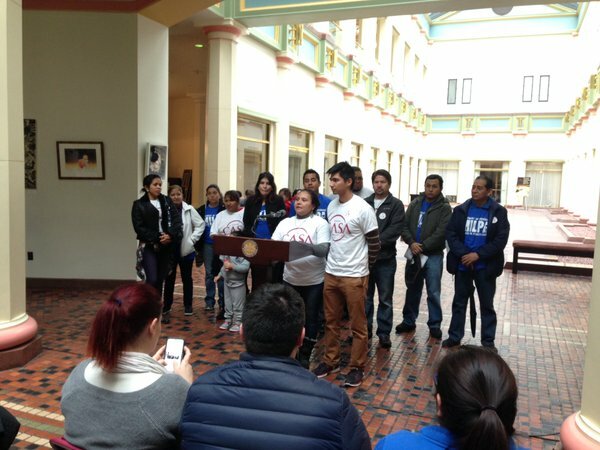 We support and work to enact Pennsylvania House Bill 1450, introduced by Representative Mark Cohen, which will provide unmarked driver’s licenses for undocumented Pennsylvanians. The bill is currently in the Transportation Committee of the Pennsylvania House of Representatives. 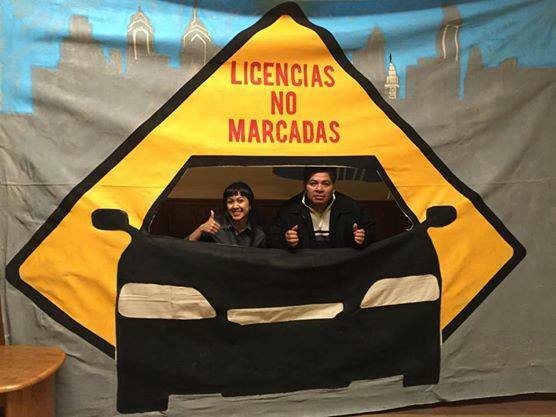 Twelve states in the U.S. already provide driver’s licenses for undocumented people. 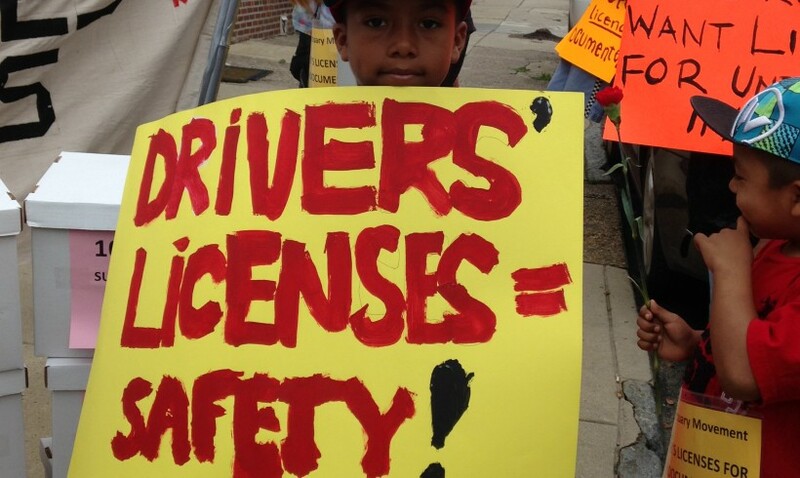 We call on Pennsylvanian elected officials to follow the example of Washington state to offer an unmarked driver’s licenses for all (licenses that look the same as citizens’ licenses). 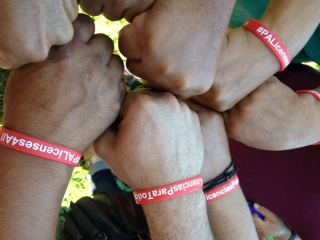 Unmarked licenses will help protect immigrants against discrimination and deportation. 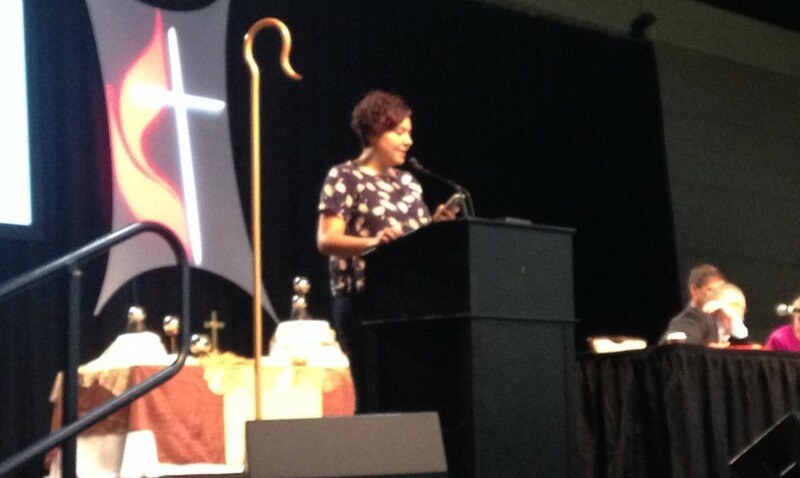 United Methodist Conference of Eastern PA Endorses Licenses For All! 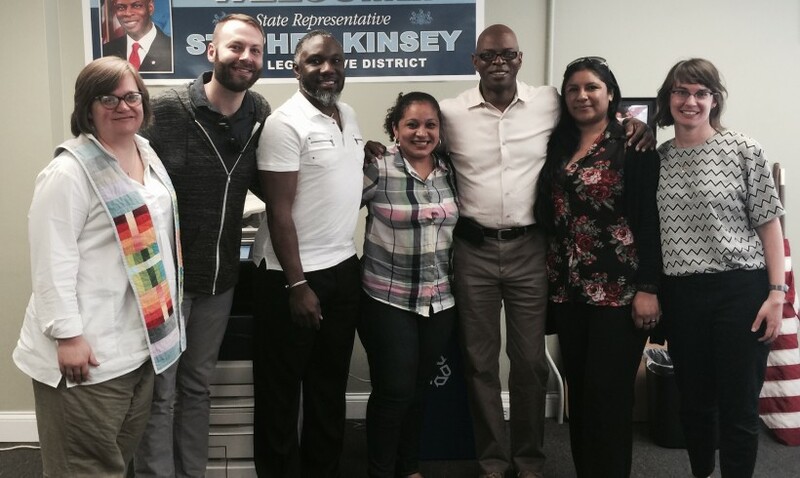 2016 Harrisburg lobby day for driver’s licenses! Members of the campaign met with Father Bruce from the Archdiocese of Philadelphia, Councilwoman Maria Quinones-Sanchez, and Senator Larry Farnese. 3,000 letters of support turned in! Sign a letter of support!